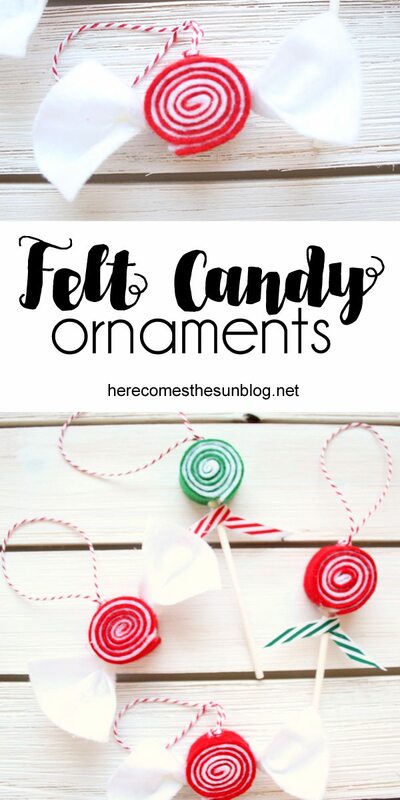 Make some of these easy DIY Christmas ornaments for your tree this year! I really love making Christmas ornaments. One of my favorite things about the holiday season is deciding what theme our tree is going to be and then making ornaments to fit that theme. 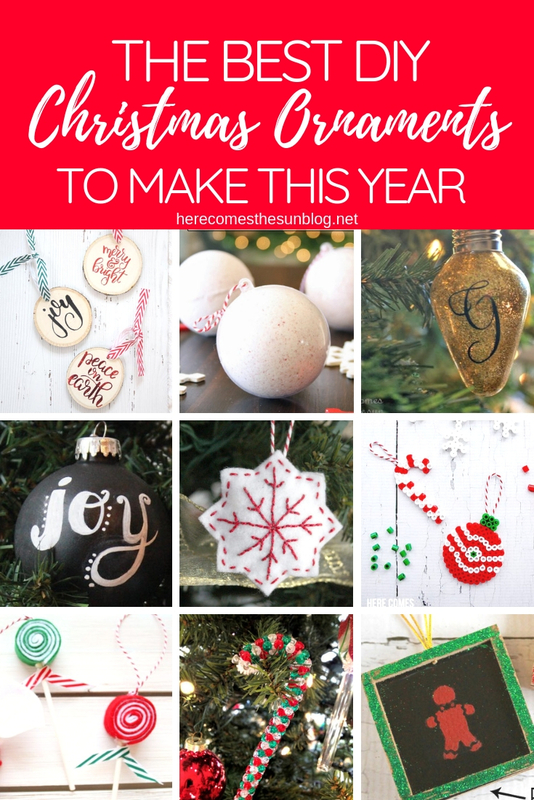 This year our theme is rustic and I have tons of ideas for fun ornaments to make Having a themed tree also means that I get to put up a second tree with all of our family ornaments. It’s a win win situation. I get a new theme each year AND I get to put up two trees. This year, we’re also doing a THIRD tree with a coastal theme. 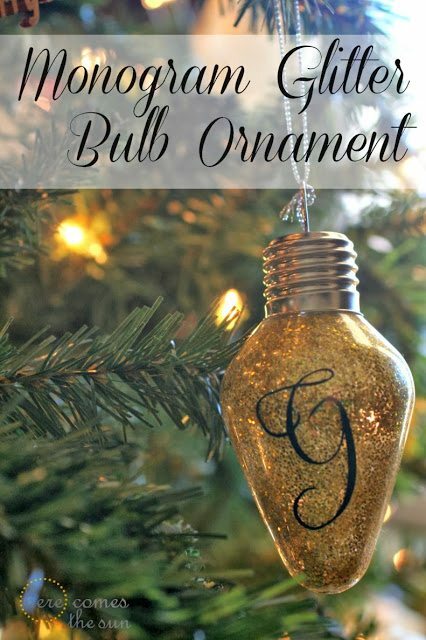 So no matter what type of tree you put up, I’m sure you can find a favorite from this list of DIY Christmas ornaments. 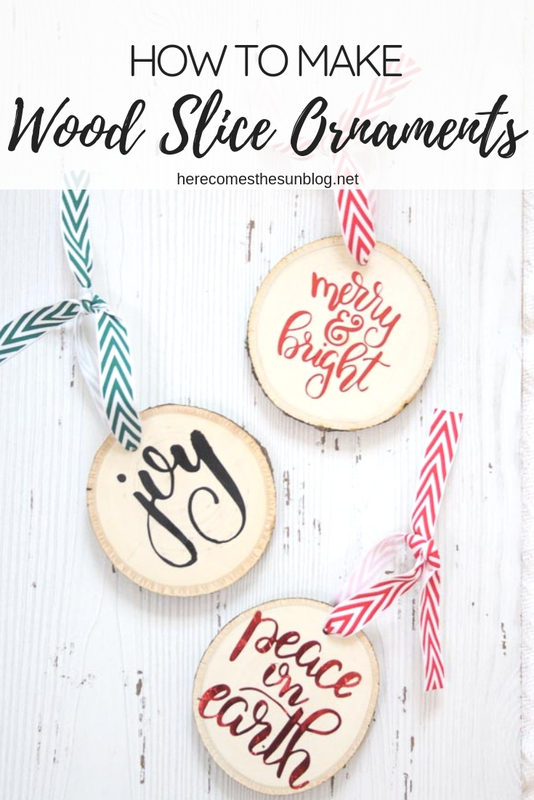 These wood slice ornaments are on our rustic tree this year. I’ve also got some of these felt candy ornaments on the tree too. They would also go well with a red and white theme or candy themed tree. 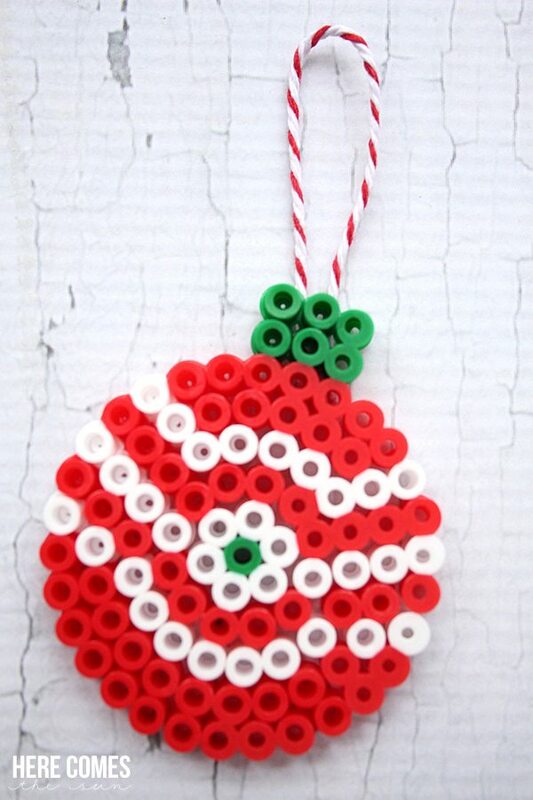 Have you ever made perler bead ornaments? So much fun for the kids and adults! 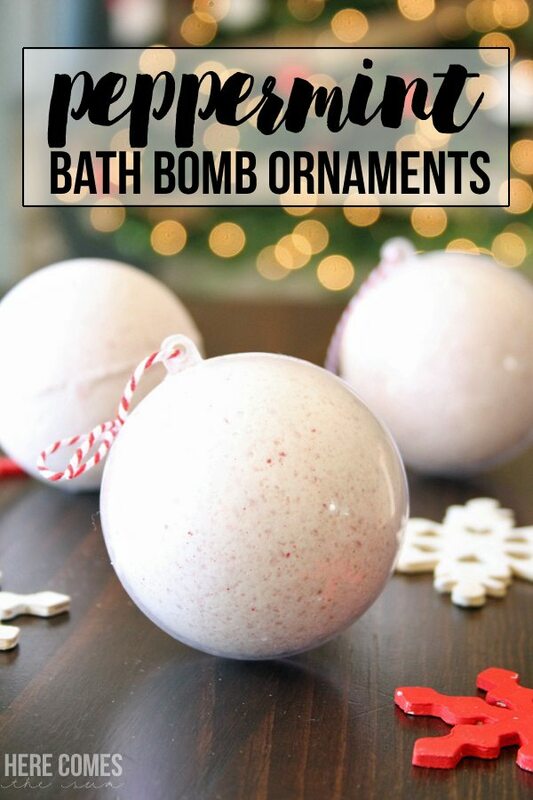 Peppermint bath bomb ornaments are a great way to package up a fun gift. 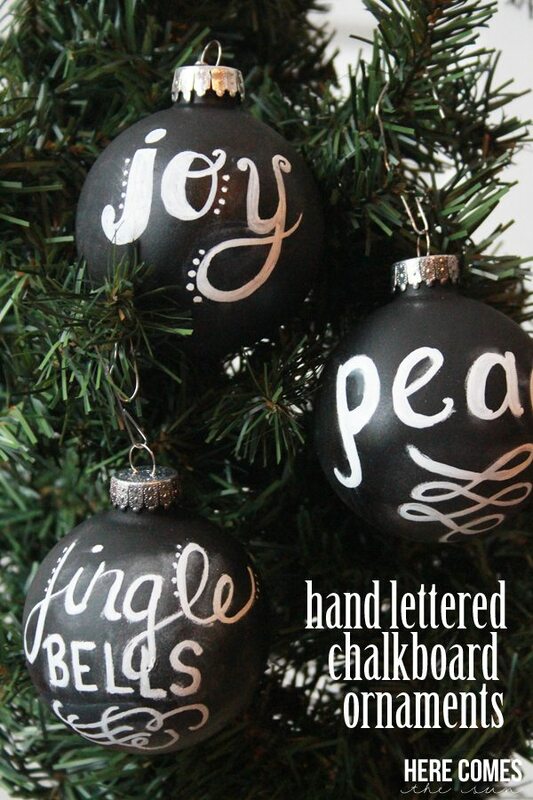 Try your hand at lettering with these hand lettered chalkboard ornaments. 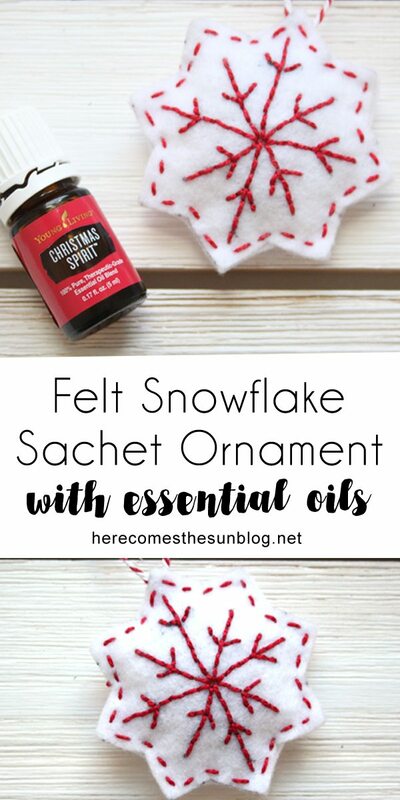 This felt snowflake sachet ornament is the perfect craft for a beginner. If I can make this, you can too. Don’t forget the teachers! 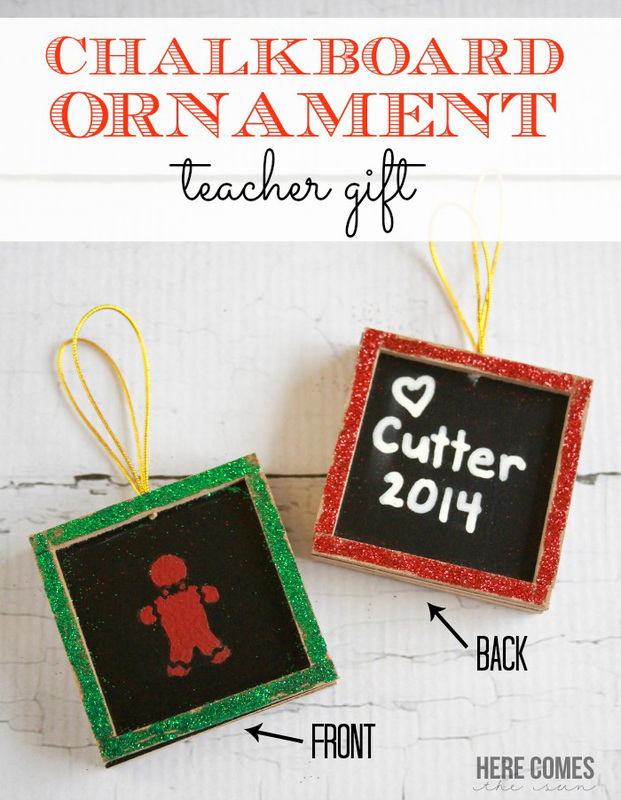 Ornaments make great teacher gifts. I love fillable ornaments. You can put anything and (almost) everything in them. Glitter for the win! 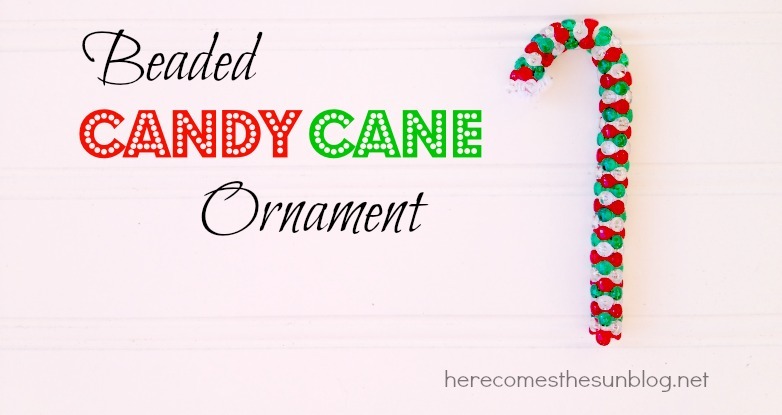 This beaded candy cane ornament is perfect for kids to make.